For those who spend a lot of time outdoors, especially in challenging weather, a pair of high quality men’s wellies are essential to keep feet dry and well protected. 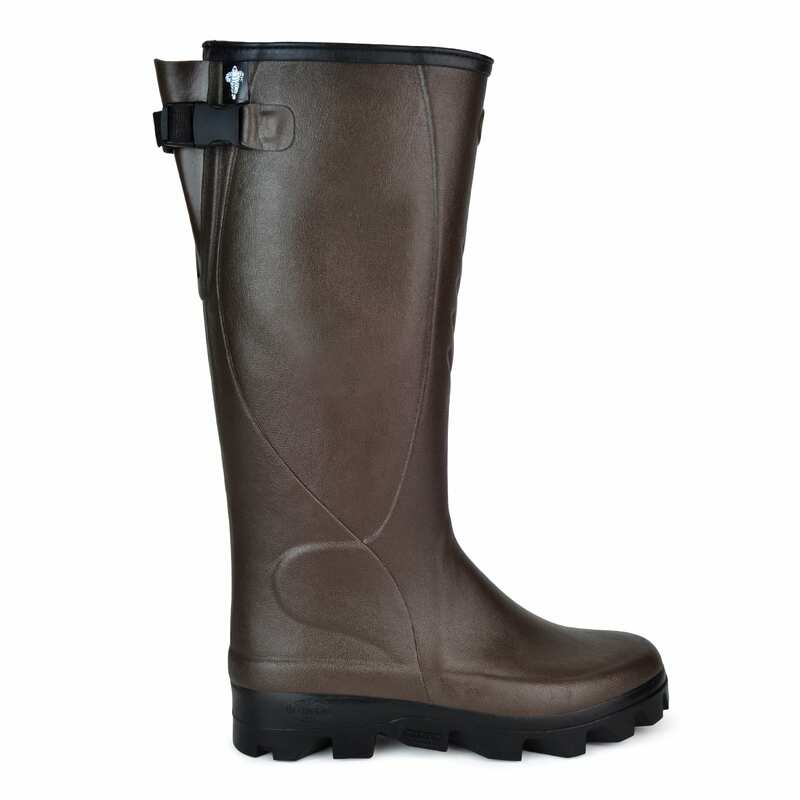 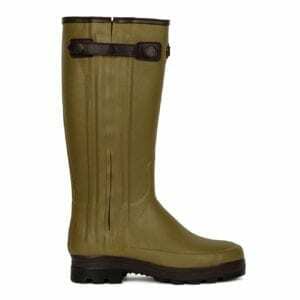 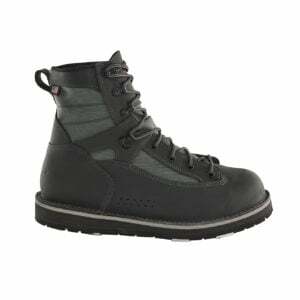 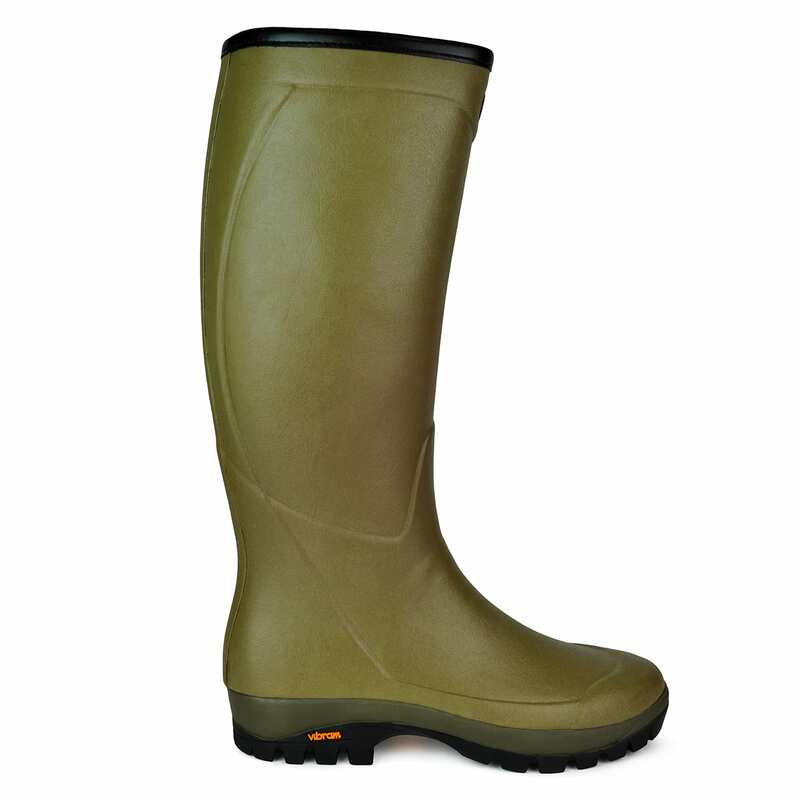 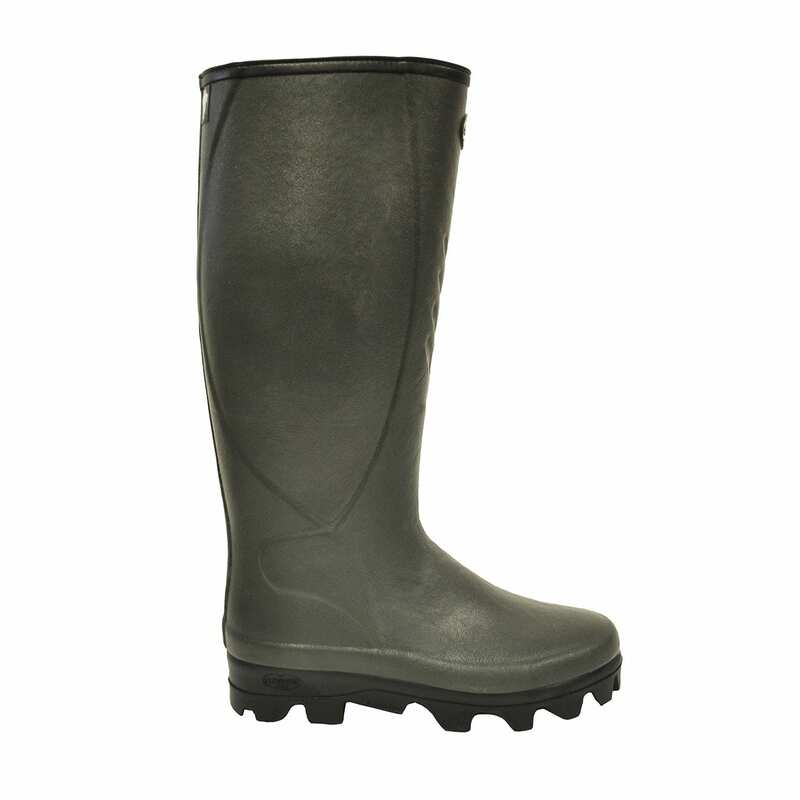 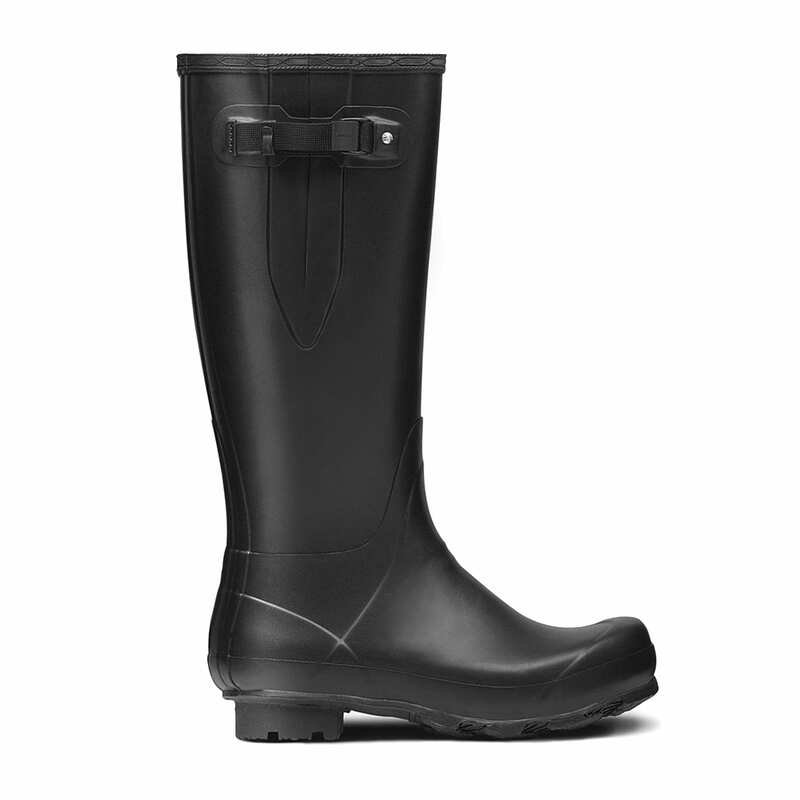 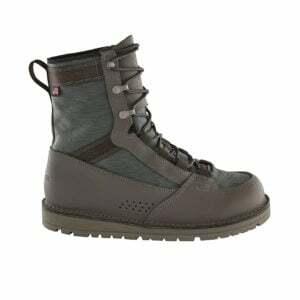 The Sporting Lodge stock a wide range of men’s wellington boots for all uses. 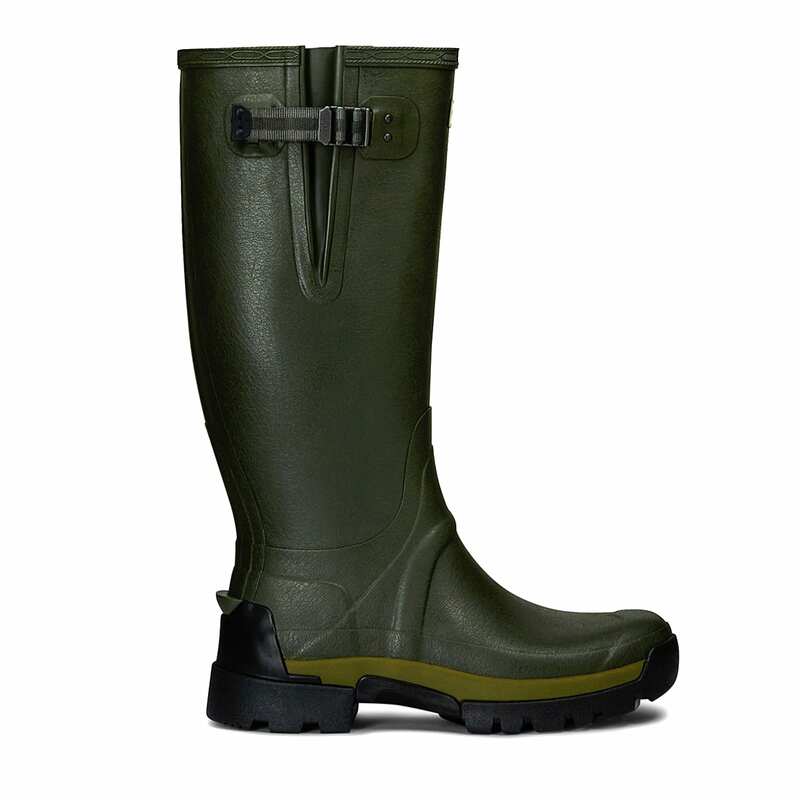 For those who like to stroll the country side we offer a selection of men’s walking wellies from brands such as Le Chameau, Hunter, Barbour and Musto. 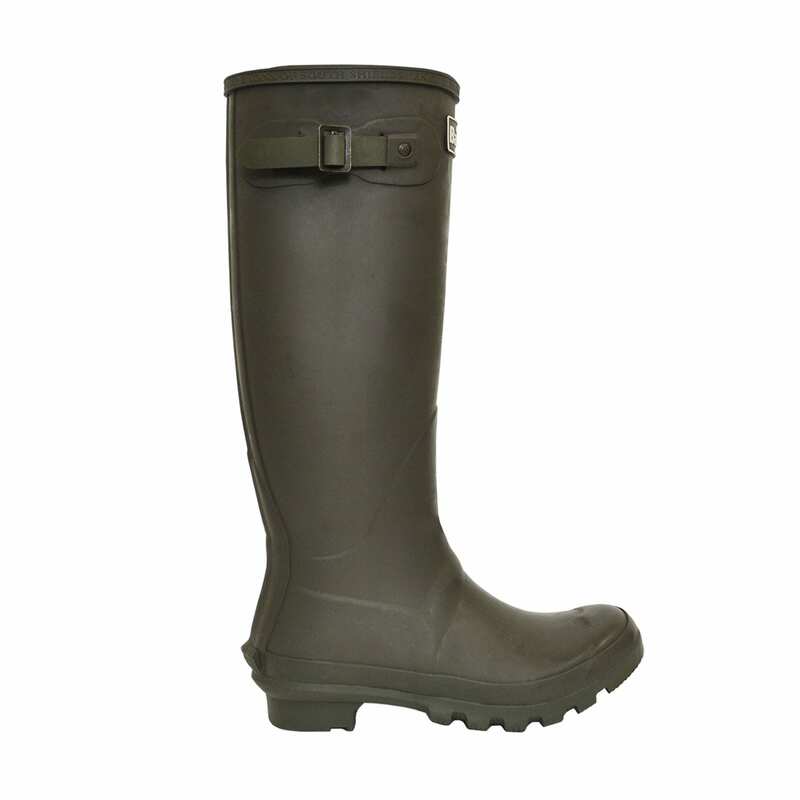 Comfort and style should also be taken into consideration when purchasing a new pair of men’s wellingtons. 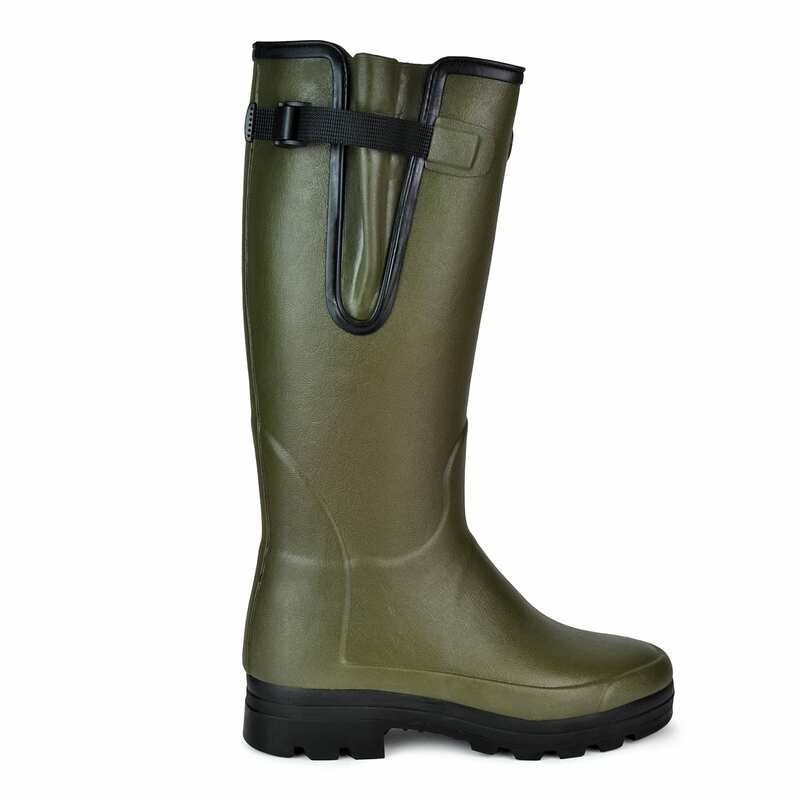 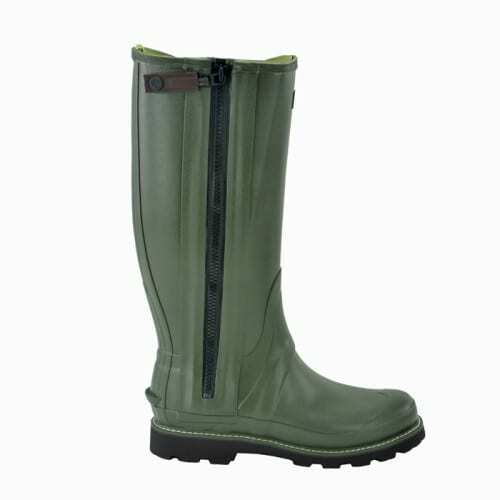 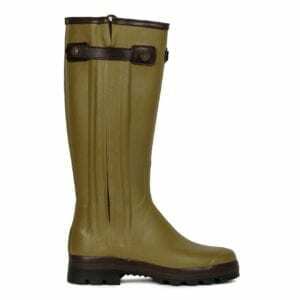 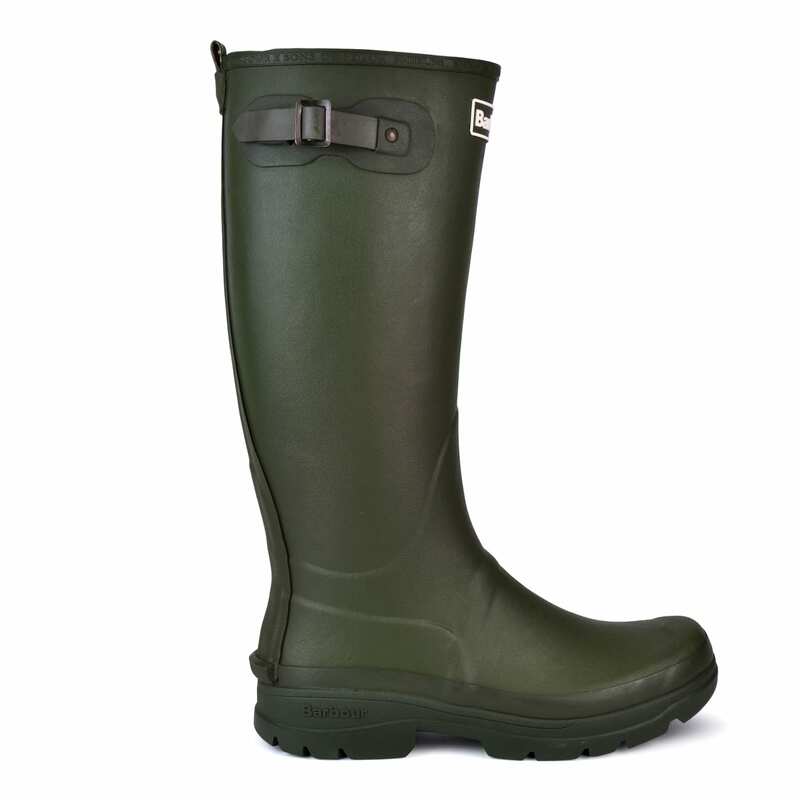 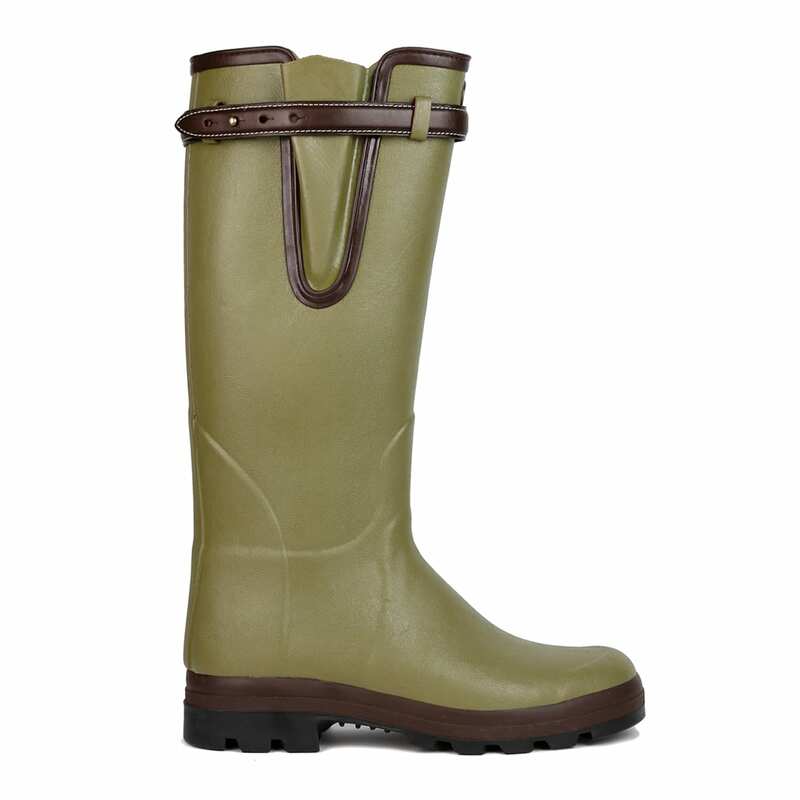 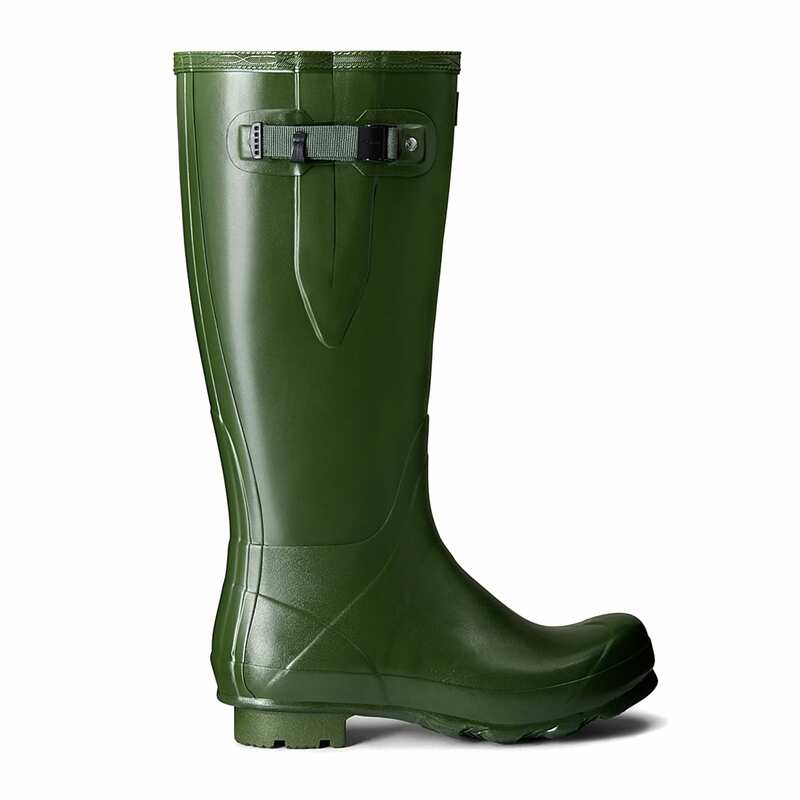 Here you will find a choice of men’s ankle wellies, men’s short wellies, men’s half wellies and men’s tall wellies. The choice is all yours!